The Standing Committees on Social Development and Government Operations are holding a public briefing on Bill 6: Cannabis Legalization and Regulation Implementation Act. The Minister of Justice, the Honourable Louis Sebert, will be in attendance. The meeting is open to the public, and will be broadcast on satellite, and online on the Legislative Assembly’s website, YouTube, and Facebook pages. 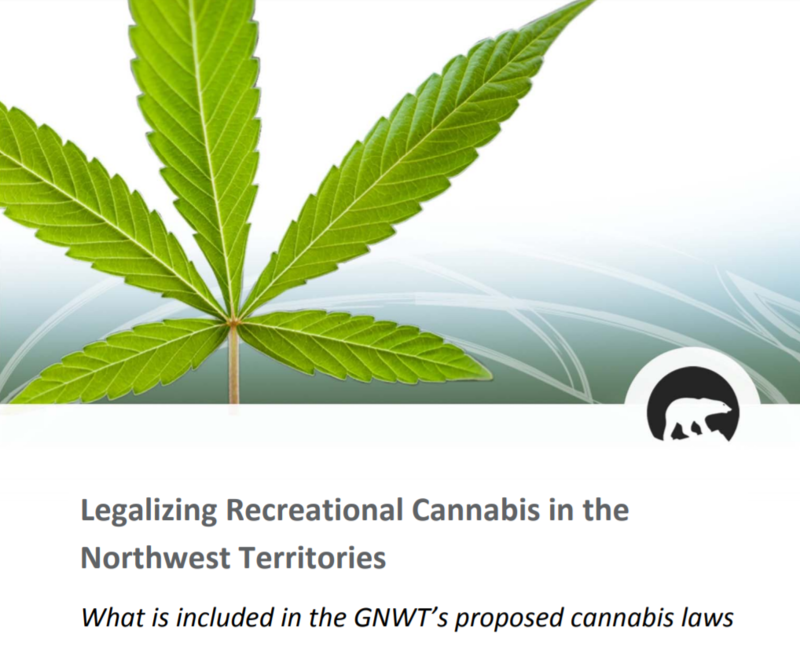 For all the information related to Bill 6, check out the GNWT Cannabis Legislation page.